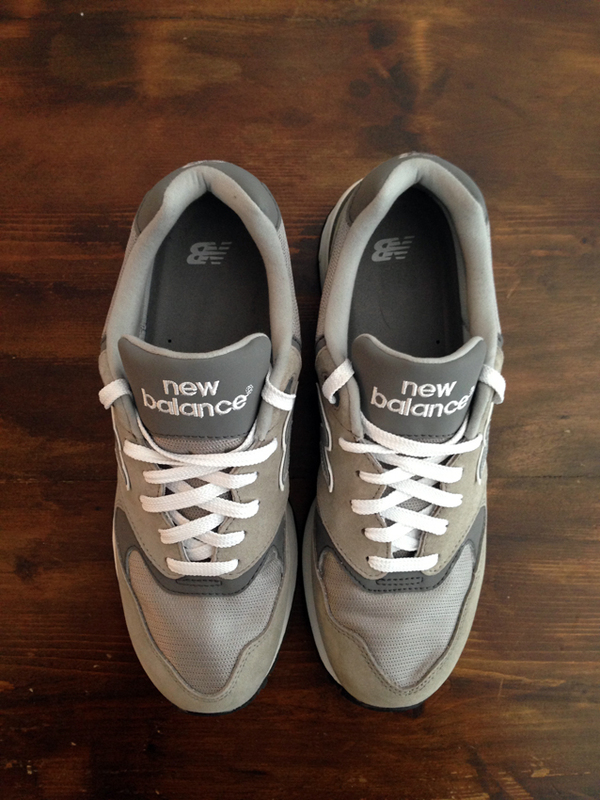 A recent incoming at the office is a pair of New Balance Running Shoes model M999 a sought after style that is not often available in this grey version, that I thought it was only issued to the Japanese market. 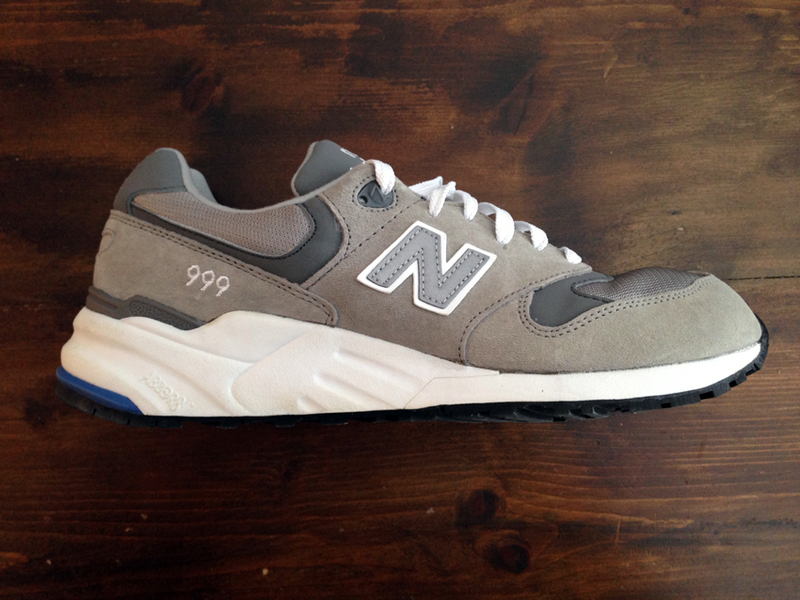 The M999 model was issued for the first time in 1996 as an evolution of the 99X series, the “professional” line of New Balance. 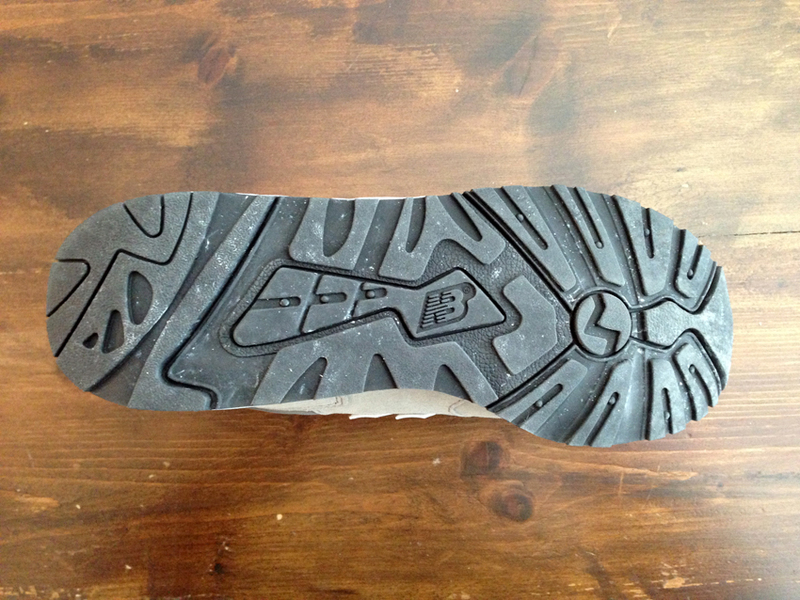 The M999 include also C-CAP® midsole to provides cushioning and support and blown rubber forefoot for lightweight cushioning. 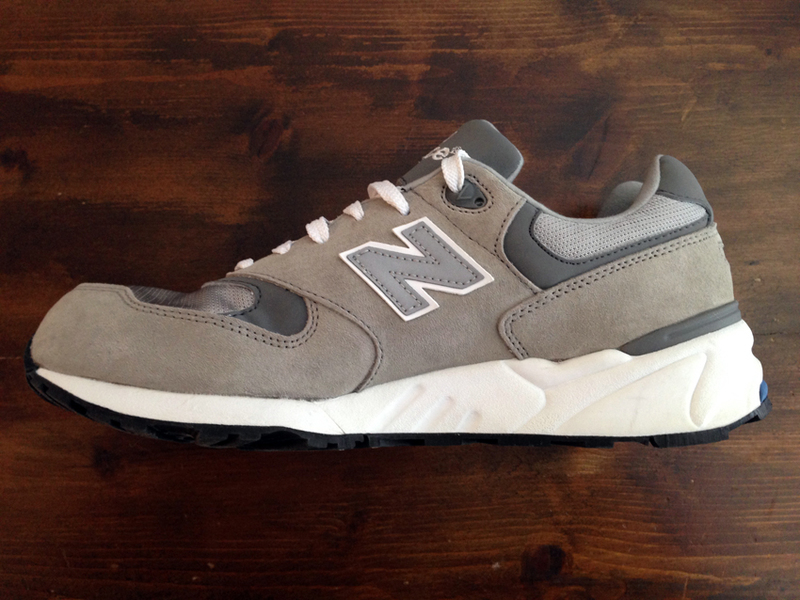 As a fan of the M99X style and also a buyer of only made in USA New Balance, I have to say that even if the M999 is produced in China instead of the USA (like the M990, M996 and M998) the quality is very good. The comfort and the feeling of materials is of a superior product indeed. 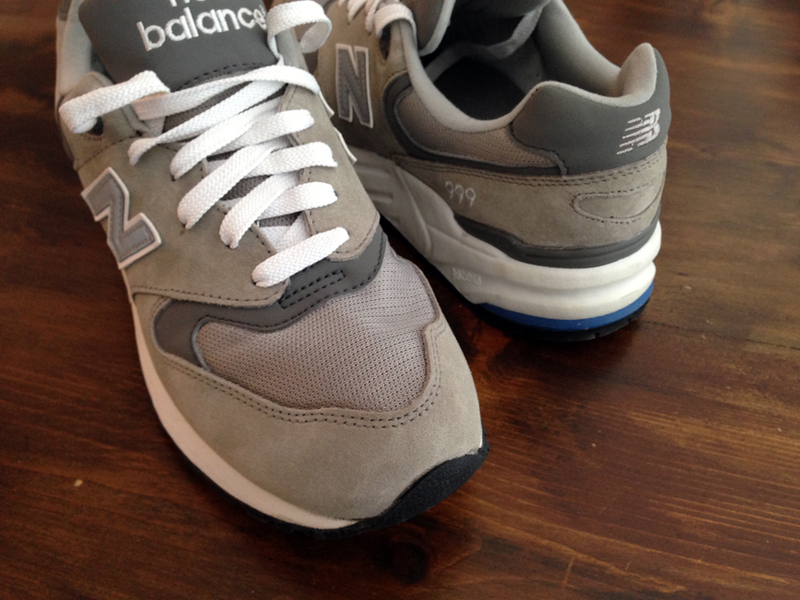 This model is very similar of the now rare and difficult to find M997 that I’m still searching, and the design is classic and very elegant also to wear with a suit as I’m usually like to combine with the New Balance M99X series (and sometimes with the M1400 of course! ).